By the strictest definition, Oriental rugs are carpets hand knotted only in Asia. 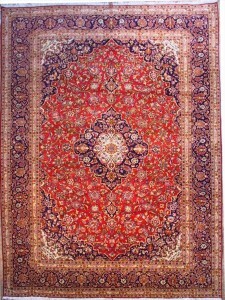 Persian rugs are also known as Oriental rugs but they are made only in Iran (formerly known as Persia). Characteristics of a Persian rug include an unusually thick pile (up to 160 knots per square inch), extremely rich color combinations, unique designs, and a very distinct knot. 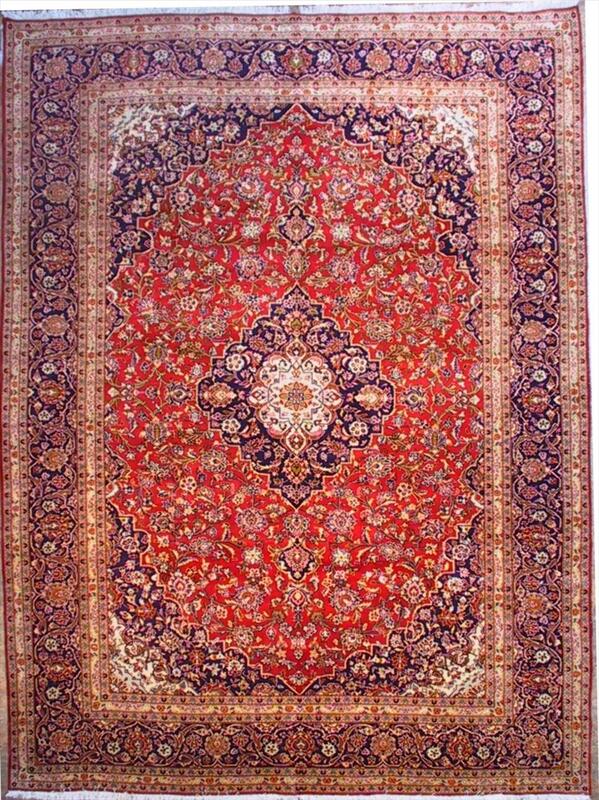 Persian carpets are traditionally known for their tremendous variety in design, color, size, and weave. Moreover, they are known for the uniqueness of each and every rug produced. Rugs are generally named after the village, town or district where they are woven or collected, or by the weaving tribe in the case of nomadic pieces. As with all rugs cleaned at The Rug Cleaning Centre, the cleaning method used will be tailored to the type of rug being cleaned to achieve optimal results safely. Wishing you a happy and relaxing Easter. Lets hope this is the only chocolate you get on the carpet! Rug or work of art? $10 off your next rug clean if you can guess what TYPE of rug this cream one is. © Copyright 2015 Blanch & Doyles - All Rights Reserved.